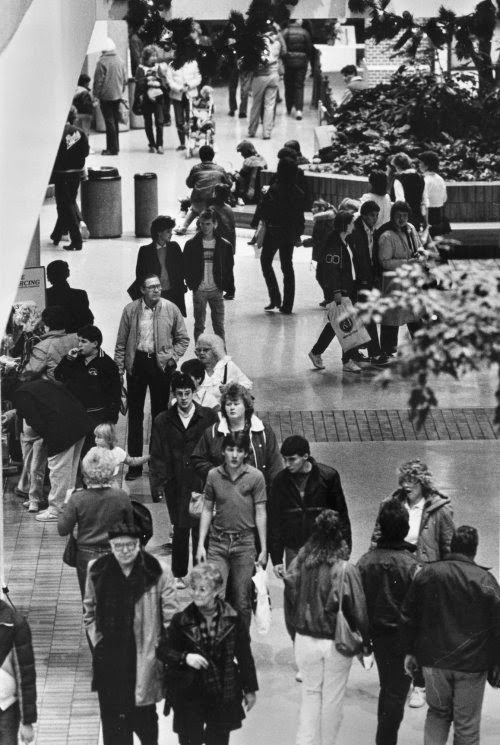 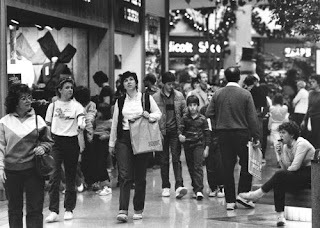 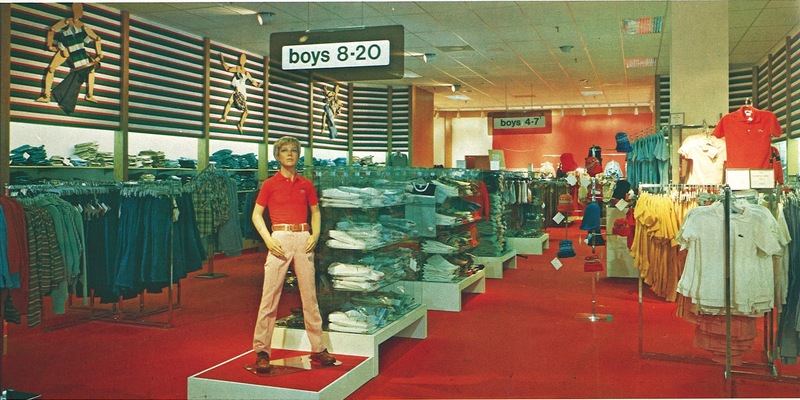 Westdale Mall Opened October 4th 1979. 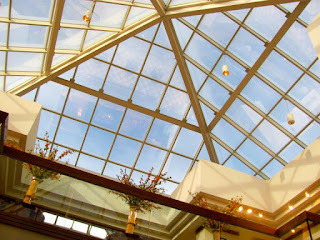 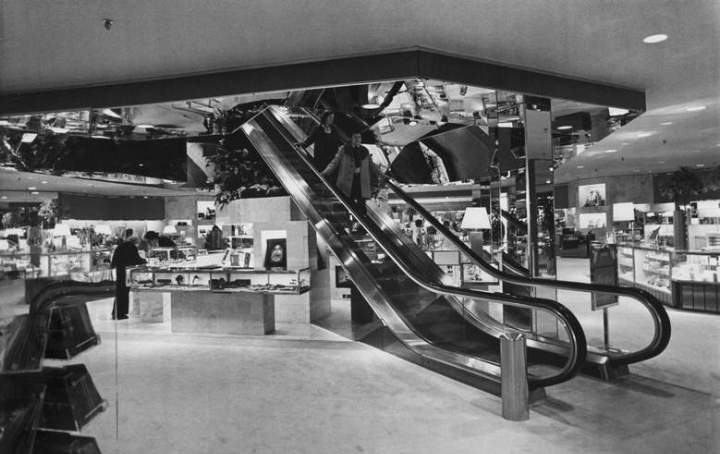 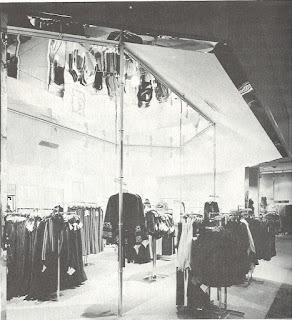 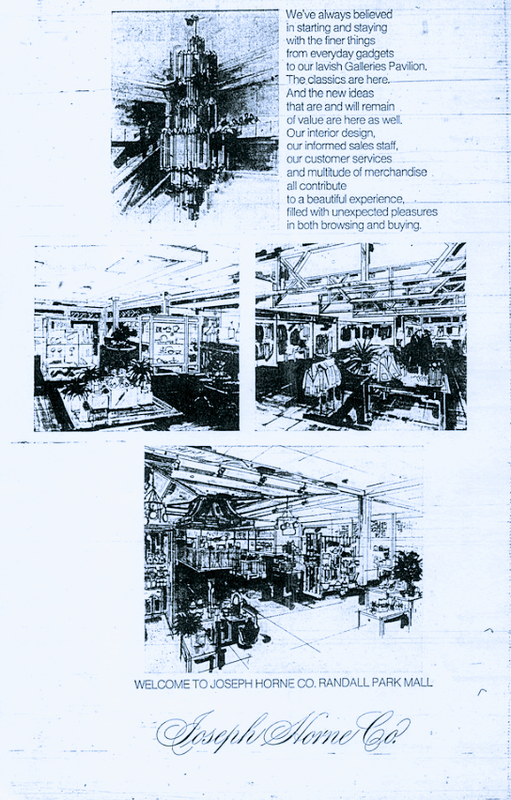 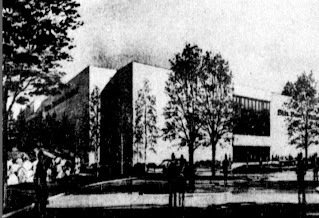 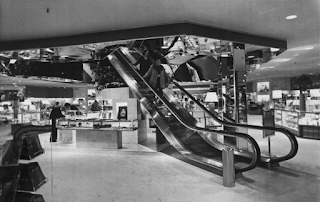 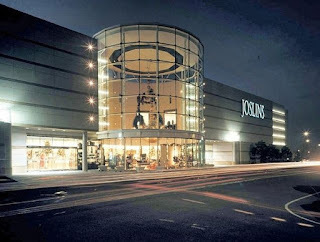 It was developed by the Hahn company a major shopping center developer at the time. It's orginal anchors were Younker Brothers of Des Moines Ia, Petersen Harned Von maur of Davenport Ia(originally planned to be Brandeis of Omaha Ne.) 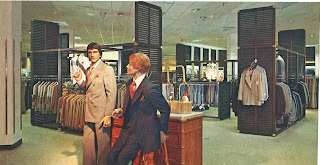 ,J.C. Penney and Montgomery Ward. 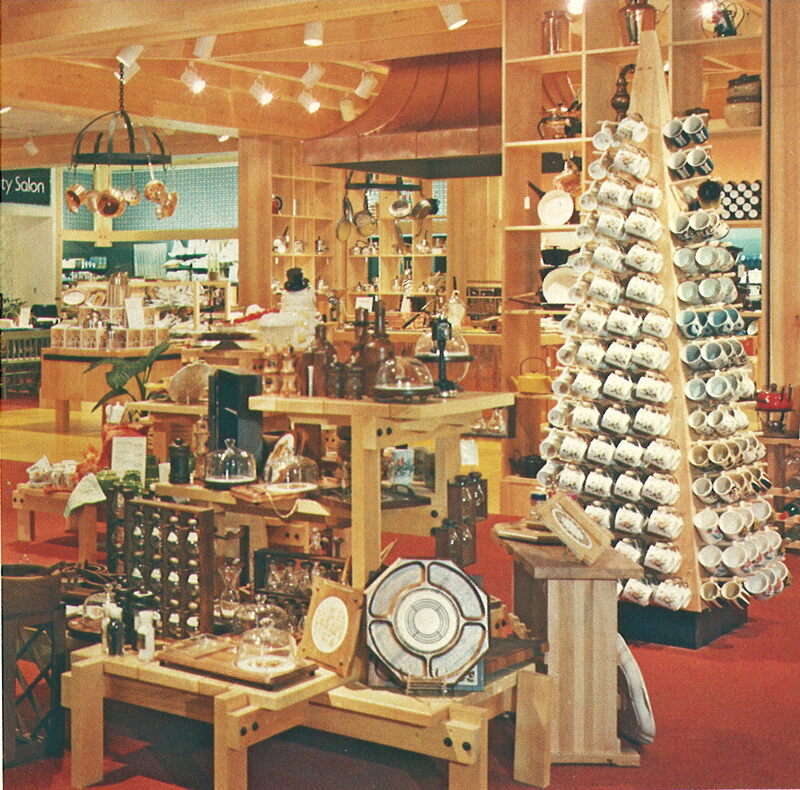 It also included an Osco drug. 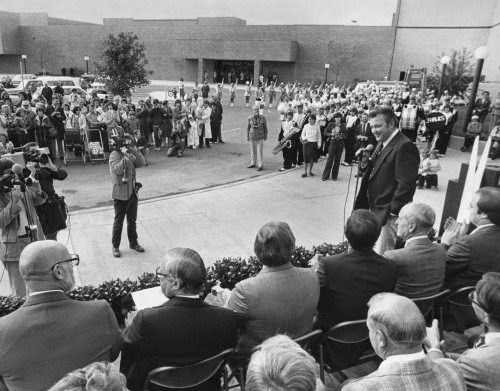 Petersen Harned Von Maur was shorted to Von Maur in 1989. 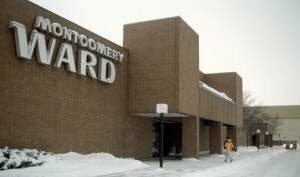 Montgomery Ward closed in 2001, but was replaced by Steve and Barrys in 2005. 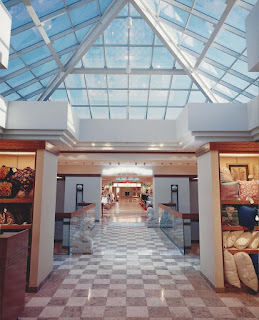 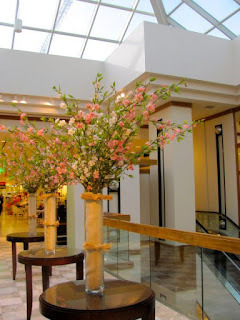 In January 2007 Von Maur closed in 2008 Steve and Barry's closed after they went bankrupt. 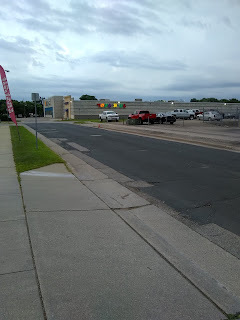 Linn county moved temporary offices into the former Steve and Barry's in 2008 after a major flood. The demolition of the mall was completed in November of 2014 after the mall closed March of that year. 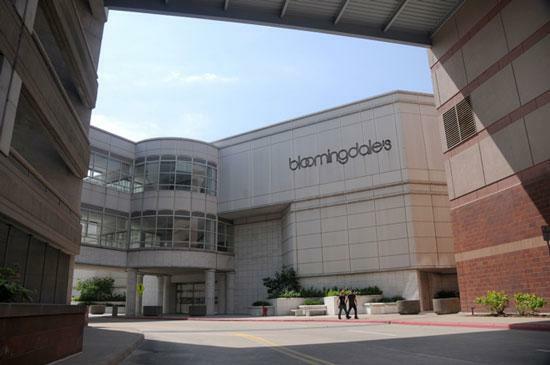 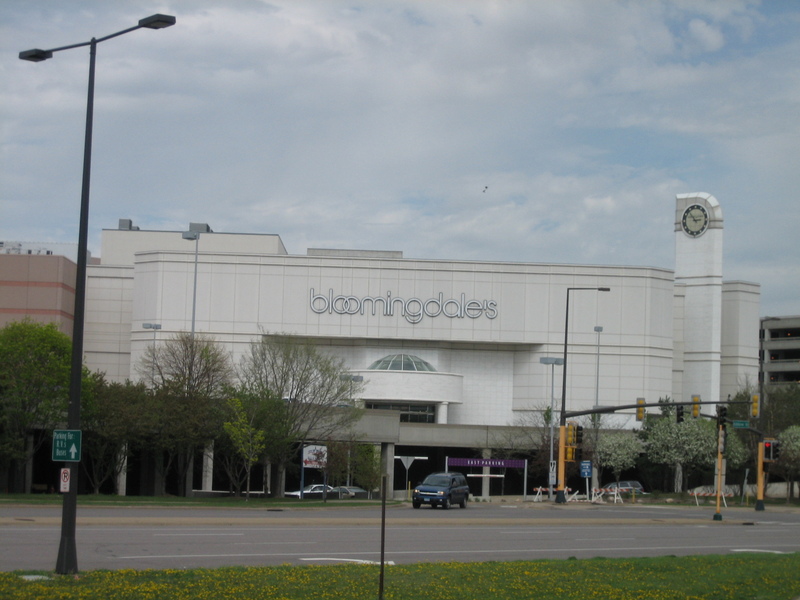 The only remaining structures from the mall are Younkers, Von Maur and Penney's. 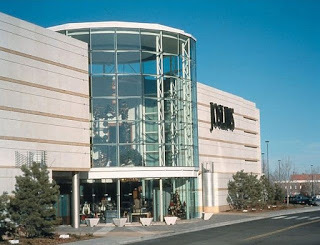 Younkers closed in the first round of Bon Ton closures in 2018. 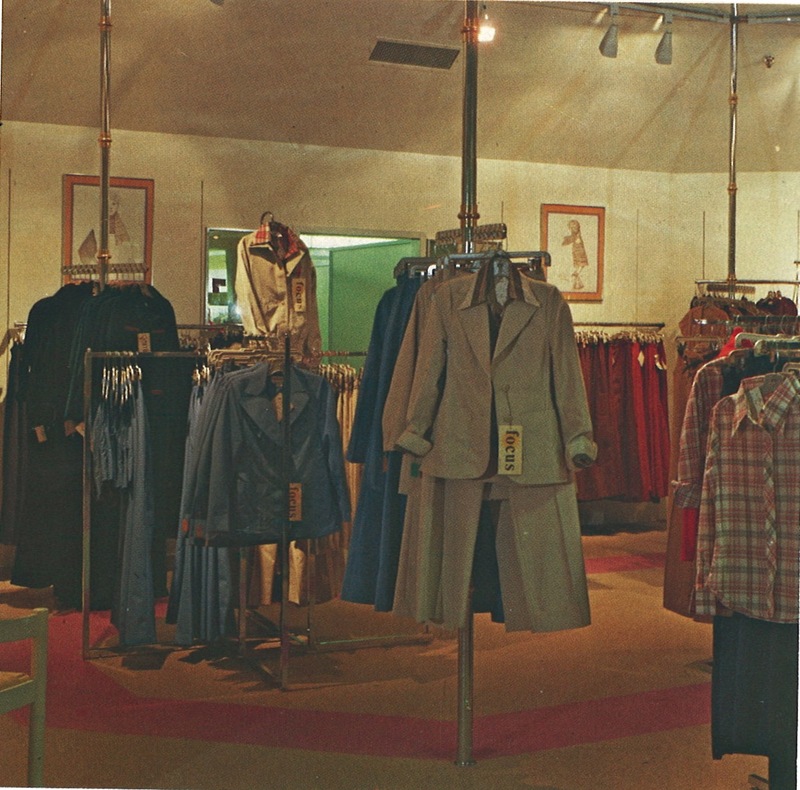 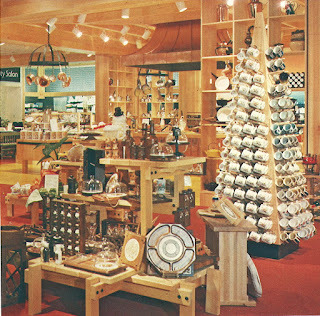 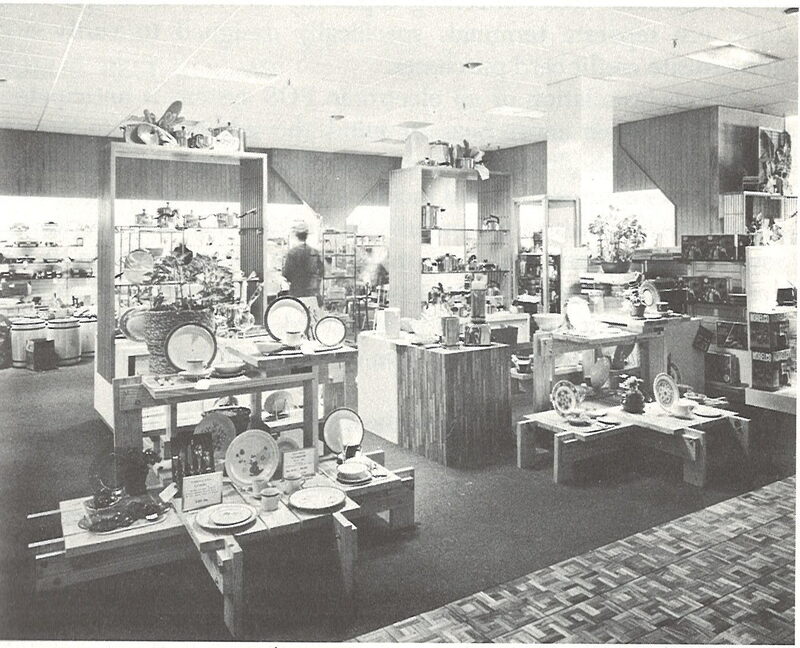 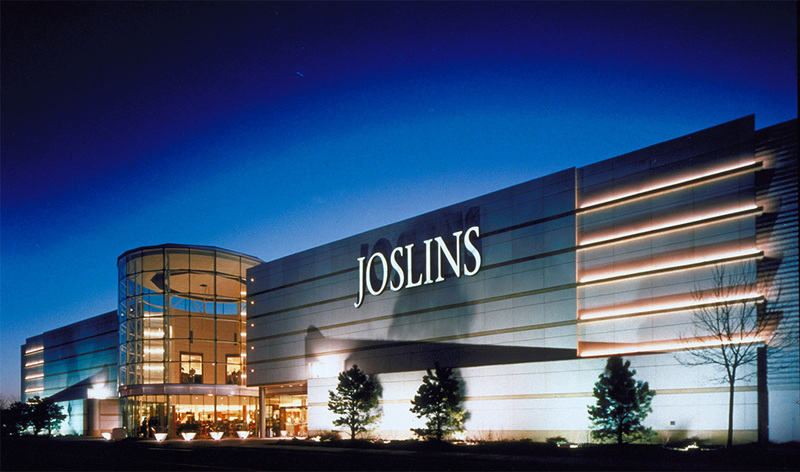 Department store ARCHIVES - Joslins Park Meadows Lone tree Co. 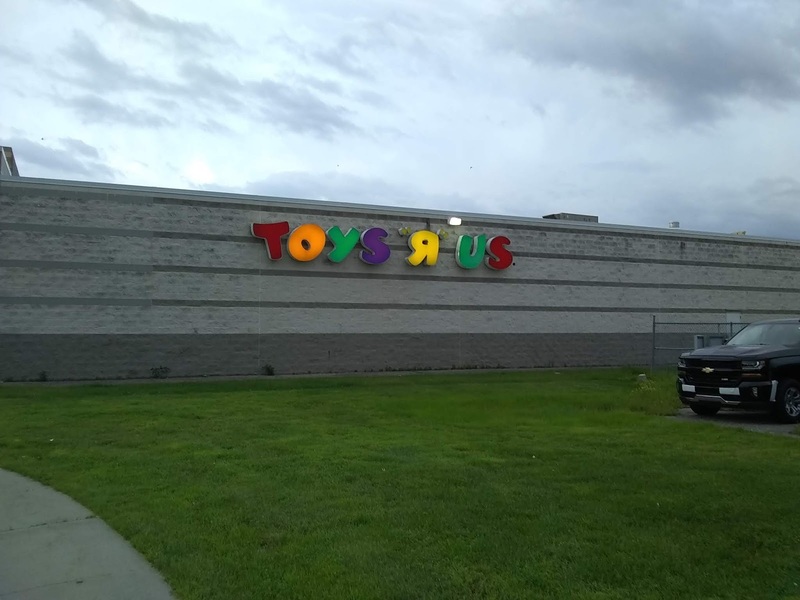 This particular Joslins opened in 1996 as a part of Park Meadows Mall in Lone Tree Colorado. 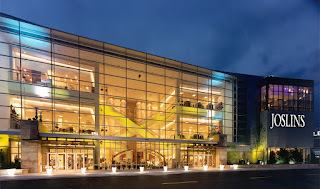 It was designed by BHDP architecture of Denver. 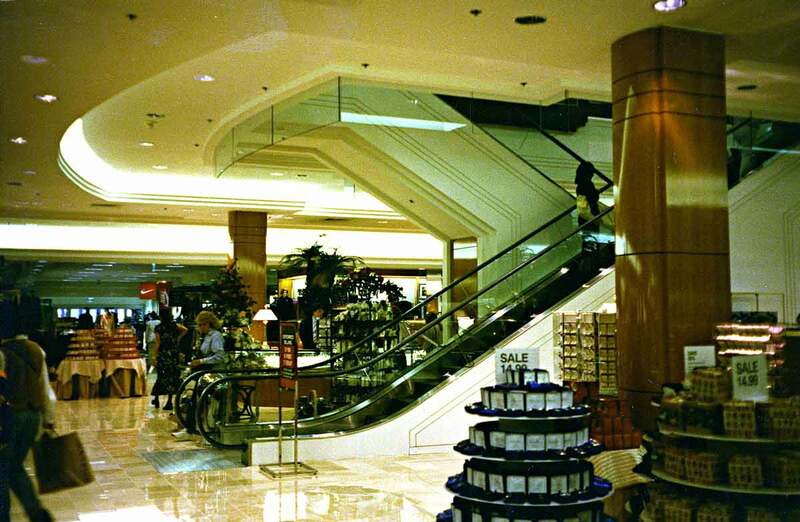 The first two photos are sourced from their website. The building did not last long as Joslins, being that mercantile stores Joslins parent company was sold to Dillards in 1998 . 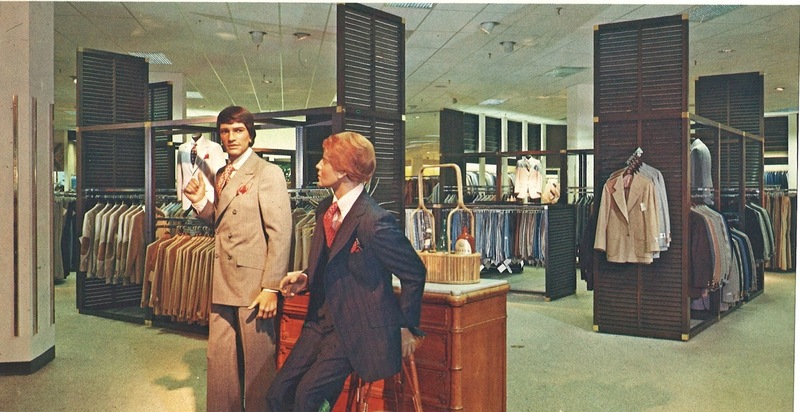 Dillards already had a store in Park Meadows. 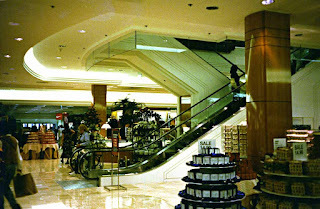 The store was converted to a Lord and Taylor in 1999 which closed in 2004. 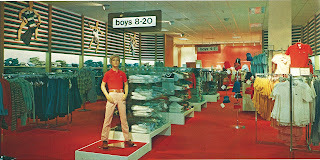 Only ten years old the building was demolished in 2006 for a lifestyle wing which is anchored by h&m. 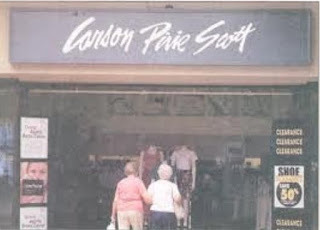 Carson Pirie Scott at Miracle Mile in Rochester MN opened in the 1987. 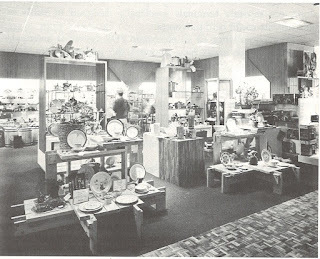 After they bought out Minneapolis based Donaldsons who built the store back in 1952. And had been there since. 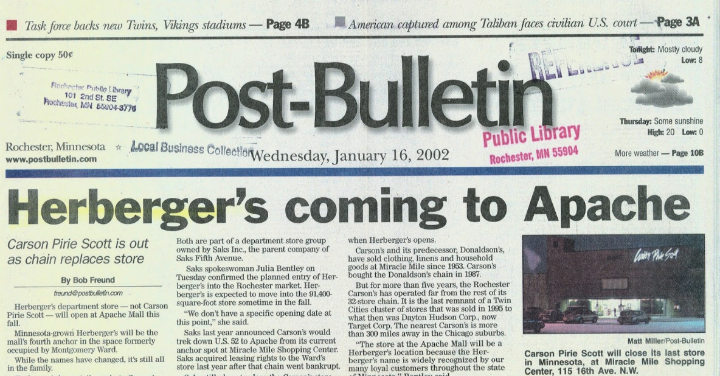 By 2001 it was the last Carsons in Minnesota. 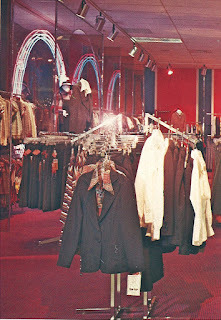 The others which were also former Donaldsons locations had been closed and sold off to Mervyn's among others. 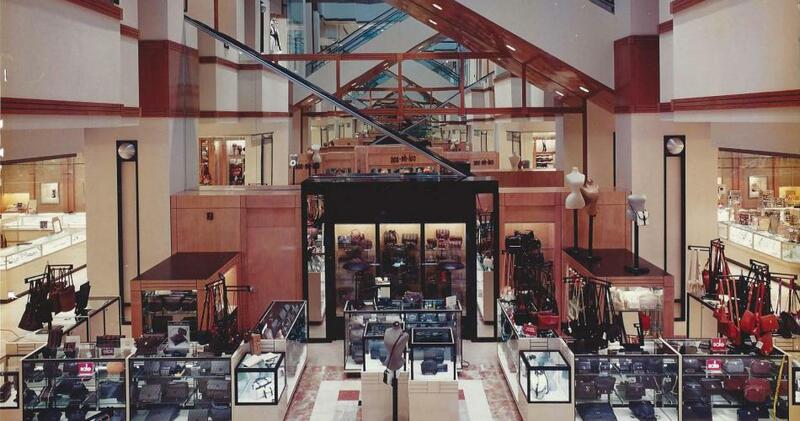 In 2001 rumours began to spread that Carson's would convert to Herbergers another Saks inc Nameplate and move to the recently vacated Wards store at Apache mall. 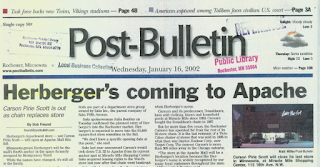 In 2002 this became a reality as the second article below states. 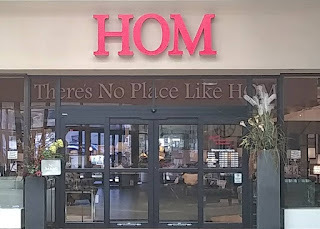 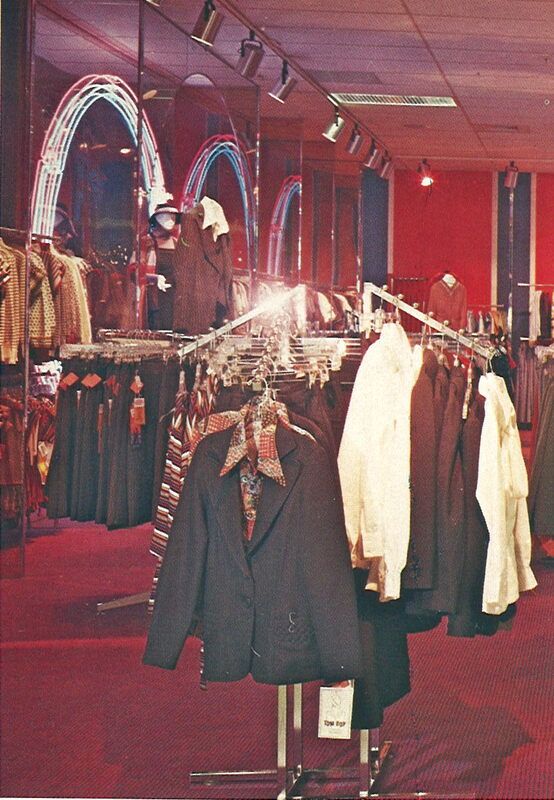 Carson's remained vacant until it was converted to a HOM furniture. Herbergers is part of Bon Ton stores and is closing the buildings future is currently unknown.